University of Eldoret (UoE), The Trojans, Egerton (Wasps) and Africa Nazarene University (ANU) recorded 100% wins to qualify into the quarterfinals of the main Cup in the fourth leg of Kenya University Sports Association (KUSA) Rugby Sevens series played at the Egerton University grounds today. 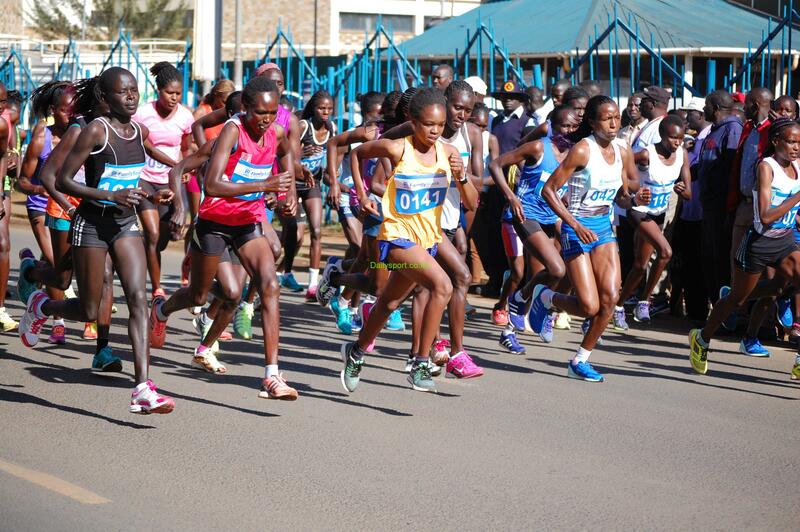 As the penultimate series comes to an end tomorrow at the same venue before final play at The University of Nairobi in a fortnight, top teams failed to make to the main Cup quarterfinals. 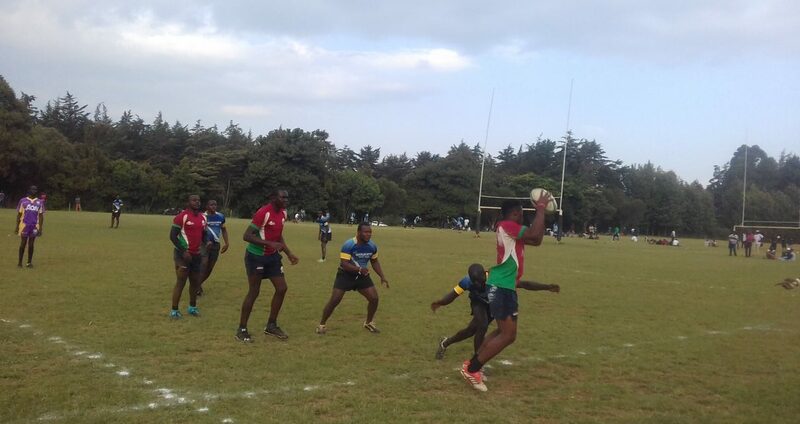 UoE won two of their opening two match and drew one to top pool C ahead of defending champions and national series leaders Kenyatta University (KU) referred as Blak Blad. 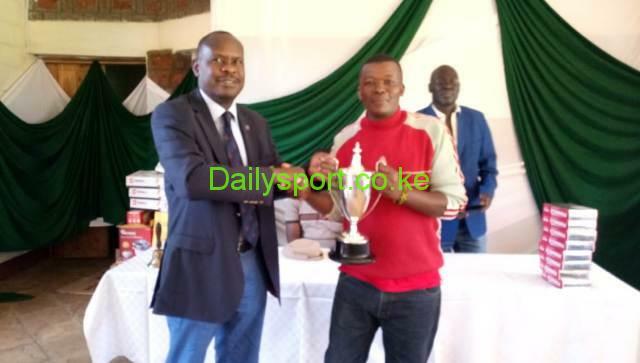 The Eldoret based school defeated Meru un-replied 26 score before shocking spectators after coming from 12-0 down to defeat KU 14-12 and drew 10-10 in their last pool match against Multi-Media University (MMU). As they top pool C, they will meet with Zetech University who finished second in pool B.
Zetech defeated Moi and Kabarak 17-07 and 12-07 respectively before going down 21-19 to United States International University (USIU). 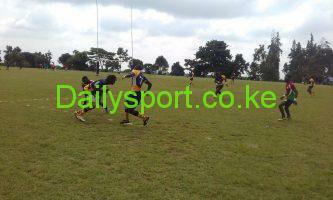 USIU topped pool B by winning all matches against Maseno (21-12), Moi (29-05) and Zetech 21-19. 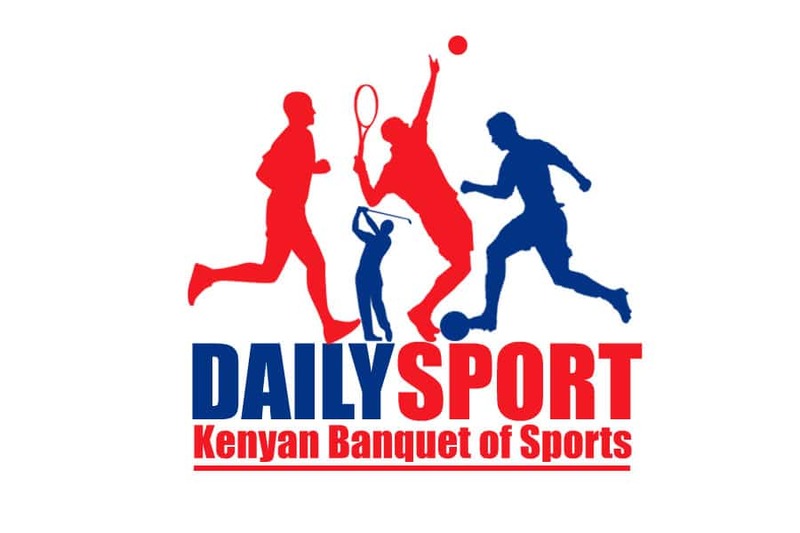 The big day was for hosts Egerton, wasps, as their name suggests, they inflicted too much pain in their opponents by winning all their matches. Taking advantage of home fans and home ground, The Wasps first inflicted pain to Technical University of Kenya (TUK) 7-0 before surprisingly defeating UoN, Mean Machine 26-14 in the second match and ended the day with 26-21 against Maseno University. Egerton, who have not won any series, topped pool D and will face off with Dedan Kimathi University of Technology (DeKUT) who finished second in pool A.
DeKUT won the opening match 5-0 to Moi and lost the second to ANU, who will play Mean Machine after leading pool A.
ANU beat DeKUT 10-5 and thrashed Masinde Muliro University of Science and Technology (MMUST) 14-12 as their opponents finished second in pool D.
USIU 29-05 Moi, Zetech 12-07 Kabarak, ANU 10-05 DeKUT, UoN 31-0 TUK, Maseno 21-26 Egerton, MMU 10-10 UoE, Meru 0-49 KU, Kabarak 14-07 Moi, USIU 21-19 Zetech and MMUST 12-14 ANU.